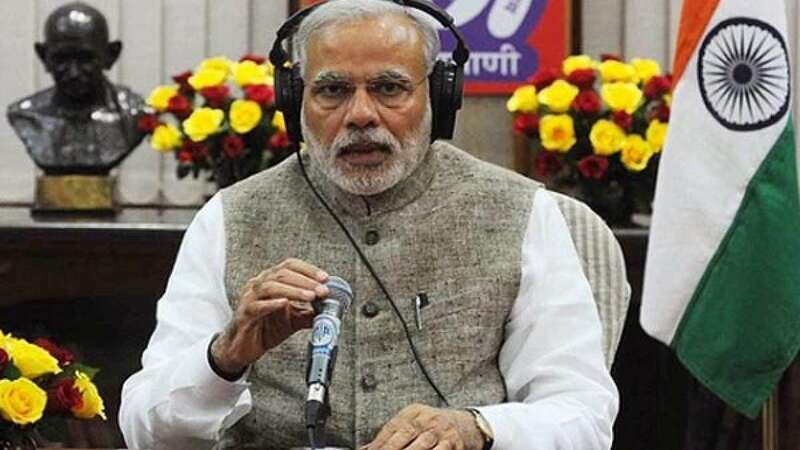 New Delhi : Louding success of first international Yoga Day initiated by India, Prime Minister Narendra Modi introduced a brand new campaign to save girl child, and empower women in his latest edition of Mann ki Baat. But, opposition sticked to their old agenda and slammed him for staying mum over Lalit Modi controversy. What is the new campaign? #Selfiewithdaughter - PM Modi urged all to click a selfie with their daughter and post them on the social networking sites with the same hashtag. It took moments, when this became a trending quote on almost all social plateforms. Since it was a positive step, opposition had to stick to their old agenda of Raje-Sushma-Lalit controversy. Bang On! they came up with full throttle and slammed Mr PM for not saying anything over the matter.